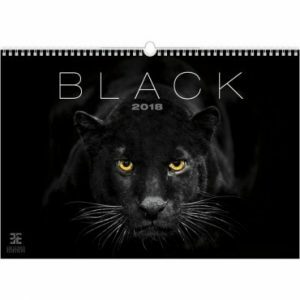 calendars365.shop The place for exclusive calendars ! Here you can buy all your calendars ! Cheap, special, artistic, glamorous… something for everyone. Free delivery to Belgium and the Netherlands for all orders over 50 euro. 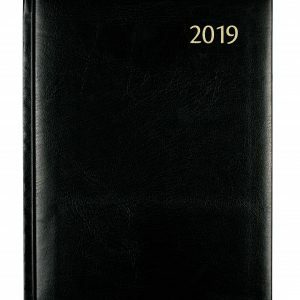 Important: for individuals, the calendars are delivered (with the exception of diaries, slim line calendars, shipping calendars and desk calendars) in a cardboard shipping box (1 box per calendar). 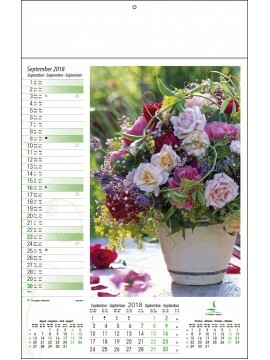 When you are interested to sell our calendars, please send an email to info@www.calendars365.shop. Copyright 2019 © calendars365.shop . Alle rechten voorbehouden.